literate, happy community which enables learning. assemblies and more that is underpinned by mindfulness philosophy and practice, aiming to give children the awareness to observe their thoughts, feelings and context in order to be empowered to make choices. This enables the management of emotional states and builds resilience and self-esteem. At Burleigh Primary School, we know that pupils who have a positive attitude towards their learning will make good progress and be successful. 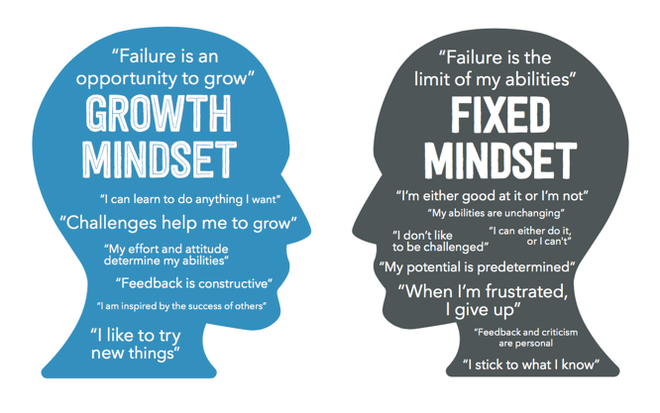 Consequently, instilling all our pupils with 'growth mindsets' is a key priority for the school. We are very excited about the prospect of nurturing a growth mindset culture at Burleigh Primary School. Learn, explore and grow together. This is what we embed in all of our pupils here at Burleigh Primary School. We know that in order to fulfil the potential of our pupils and encourage them to become confident and resilient learners we, as a team of parents and staff, need to be modelling the mindset of a learner who is not afraid of making mistakes but who thrives upon them, knowing that this is all part of the learning process. The way in which we encourage children to learn and explore is vital to their success, not only at school but at home as well.